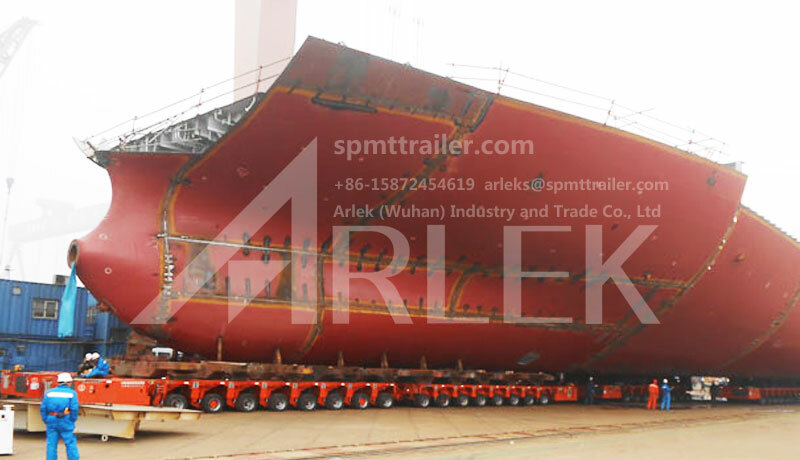 With the increasing popularity and development of segmented shipbuilding, the demand for in-site transportation of hull segmented shipbuilding has become increasingly prominent. 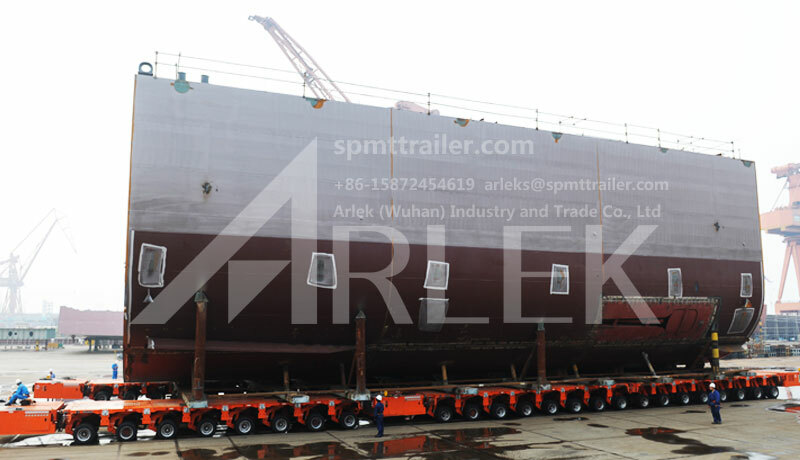 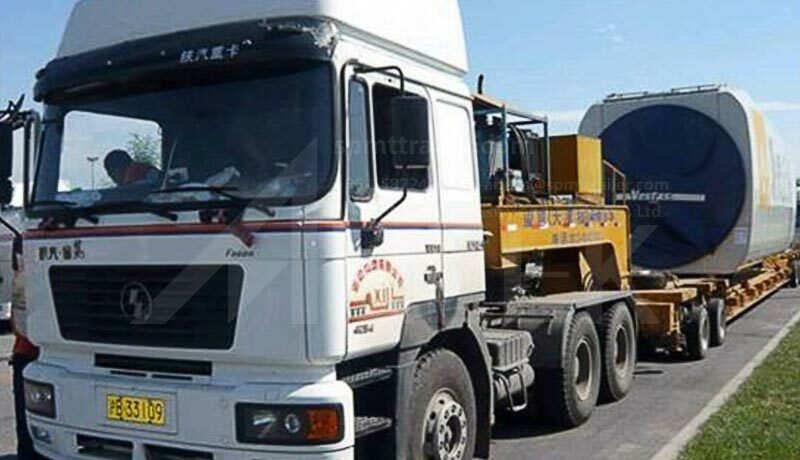 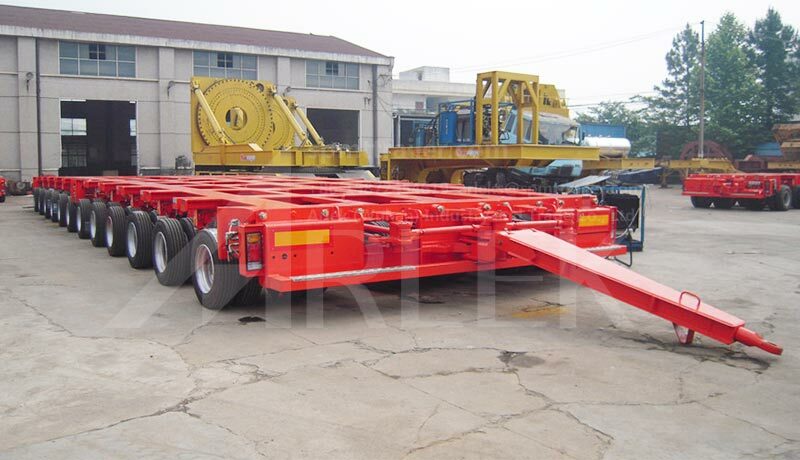 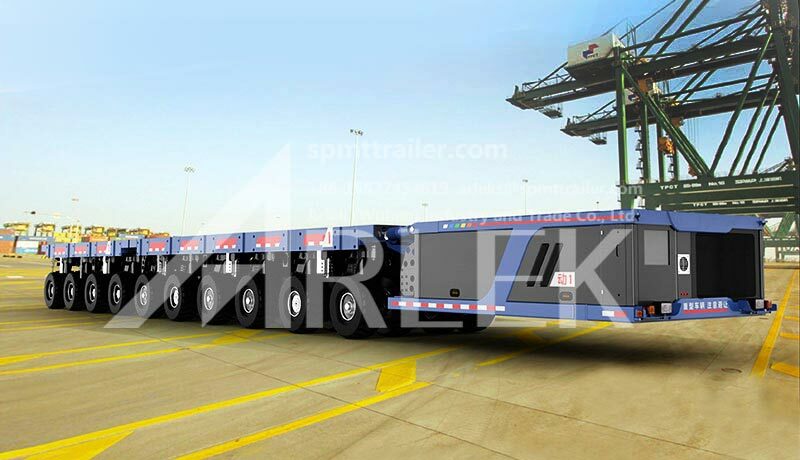 SPMT is a kind of self propelled modular transporter, which absorbs the advanced international technology and relies entirely on the independent development of Chinese technicians. 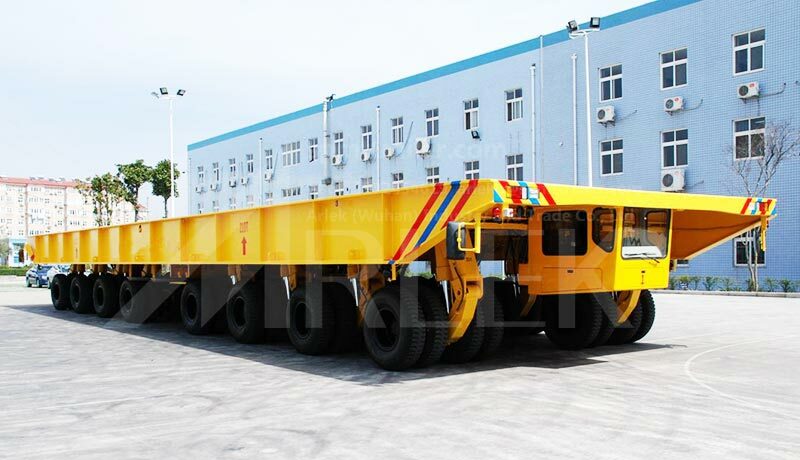 It adopts the most advanced mechanical transmission, hydraulic and electronic control technology in the world. 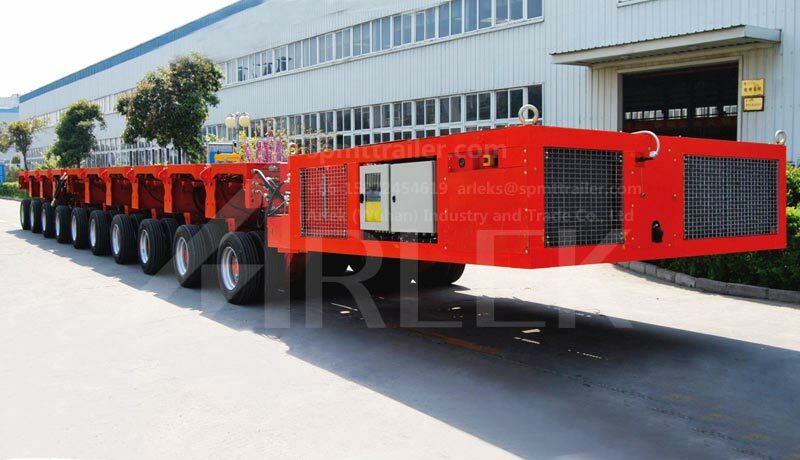 It has large load, flexible operation, good performance and reliability. 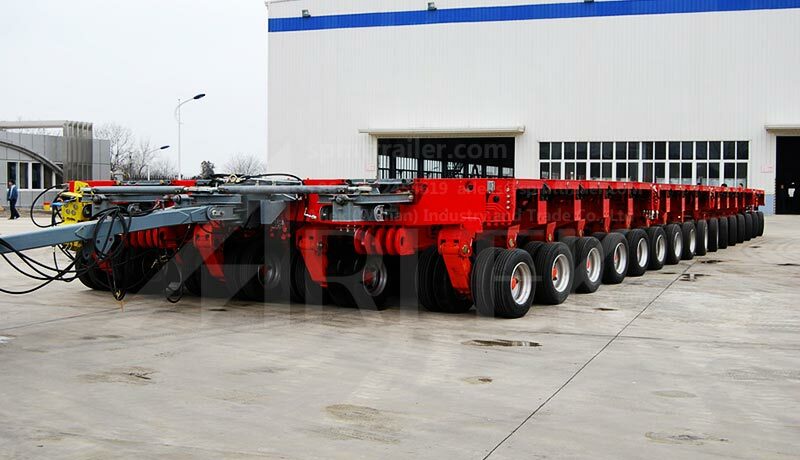 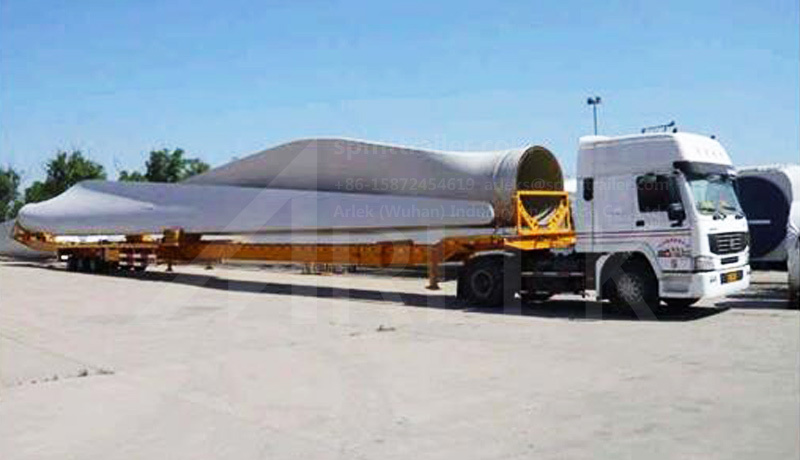 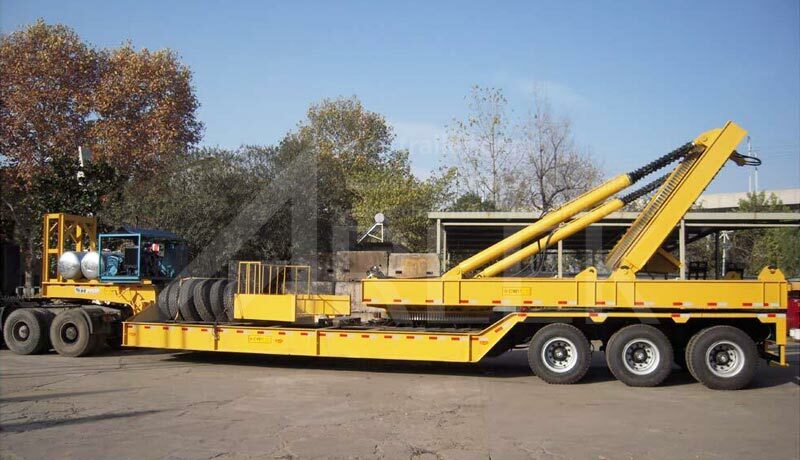 It completely solves the long-term predicament of relying on foreign equipment in hull segmental transportation. 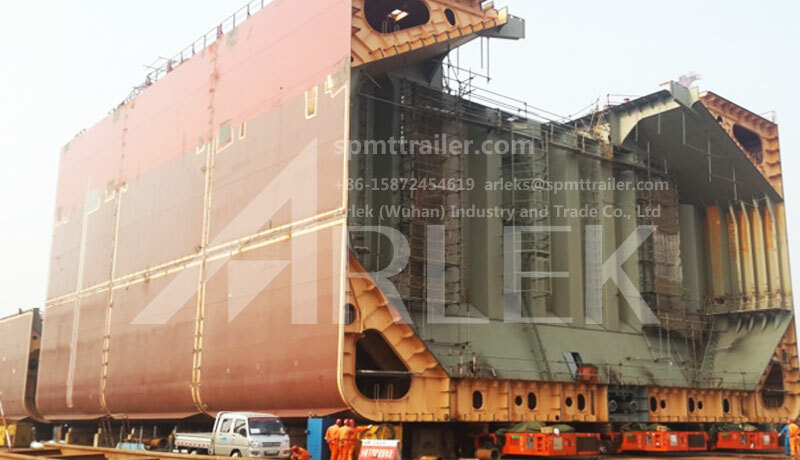 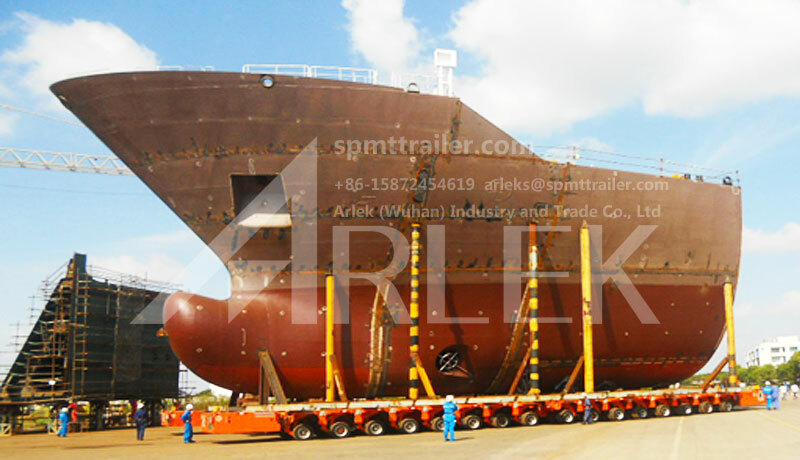 The following picture shows a shipyard (Group) Co., Ltd. using our SPMT transport ship body sections.